Lifestyle Solutions has been providing high-quality interior and exterior remodeling services to clients throughout Northern Virginia for over a decade. 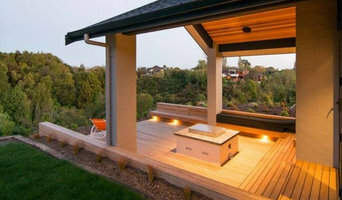 We understand you have a lot of options when it comes to choosing a contractor for your project. 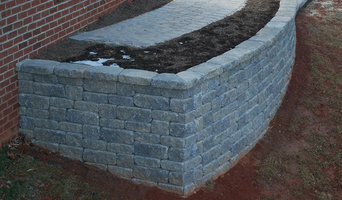 That’s why we set ourselves apart by offering outstanding workmanship and unbeatable customer service at a fair price. We gives you the peace of mind in knowing that the work will be done on time and within budget – every time! Outdoor Lighting Perspectives is the local expert in outdoor and landscape lighting in Richmond, Midlothian and the surrounding areas. Whether you want path lighting for your front walkway, or deck and patio lights for extended time outdoors, our trained lighting designers can create the perfect lighting design for you. Using high-quality LED landscape lights, Outdoor Lighting Perspectives creates beautiful lighting systems that are energy efficient. Each Outdoor Lighting Perspectives system is designed to accentuate the best features of each individual home and property, be it the architecture, color or landscaping. Once the design is created it is installed and maintained by our team of outdoor lighting technicians for years to come. Livewire provides a wide range state-of-the-art technology integration services and prides itself on quality products, quality installation, and excellent customer service. We are Home Technology Made Simple. Henry Clifford founded Livewire in 2001 to meet the growing demand for technologically integrated homes and businesses. Through hard work, honesty, and quality craftsmanship, Livewire has become the premiere technology integrator in Central Virginia. Livewire’s installation and service techs have years of experience and a wide range of technological, construction, and electronic certifications. The quality of their craftsmanship is the reason 80% of Livewire’s business comes through customer referrals. The Livewire Way Livewire’s process is simple and focused, to serve you quickly and efficiently while ensuring that your project is completed correctly, on time, and on budget. Our process centers on four key points: Follow-Through: We make ourselves available to you for any service you might need down the road. This includes training, technical updates, and more. Demonstration: We run quality assurance tests to ensure that everything works properly. Next, we’ll train you on any of the new devices you’ve installed or the tools necessary for controlling them. At the end of this stage, your project is complete. Delivery: We present you with a detailed design and proposal, as well as a project agreement before getting to work. Installation is also included in this step. Discovery: We meet with you and help you determine your needs and the scale and scope of your particular project. 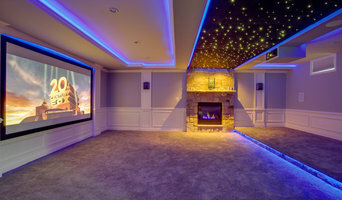 We are a full service home theater and home automation company. we believe in customer first people always. Without strong relationships with the people we meet we will never receive customers. We carefully design, plan and execute your dream home theater or home automation project. 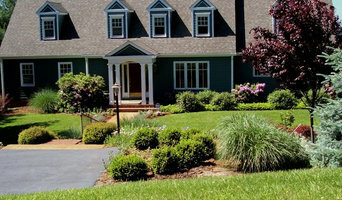 Land Tech designs and builds custom landscapes, swimming pools, and outdoor living areas(patios, fire pits, retaining walls, etc..) in Central VA. We have worked on a wide variety of projects and with a varying budget sizes. 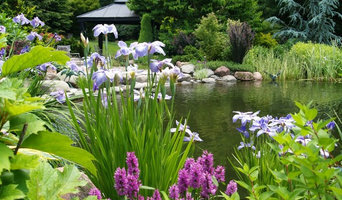 Let our highly trained and creative staff help you create your dream outdoor space.